From the oh so popular texts (Holes, we're looking at you) to the more obscure (how many of you are teaching The Breadwinner? ), there's a vast range of prose resources to choose from. 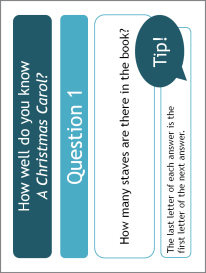 Jane Eyre by Charlotte Brontë (1) New resource! 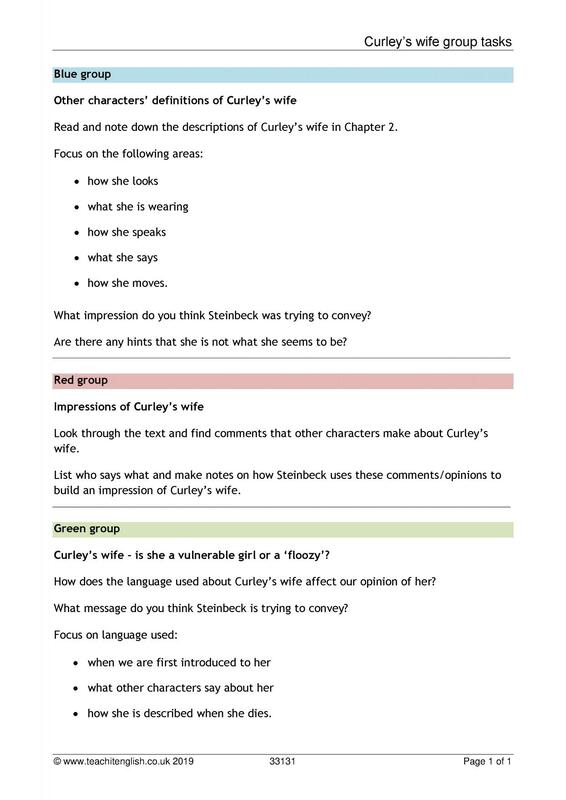 Of Mice and Men by John Steinbeck (3) New resource! 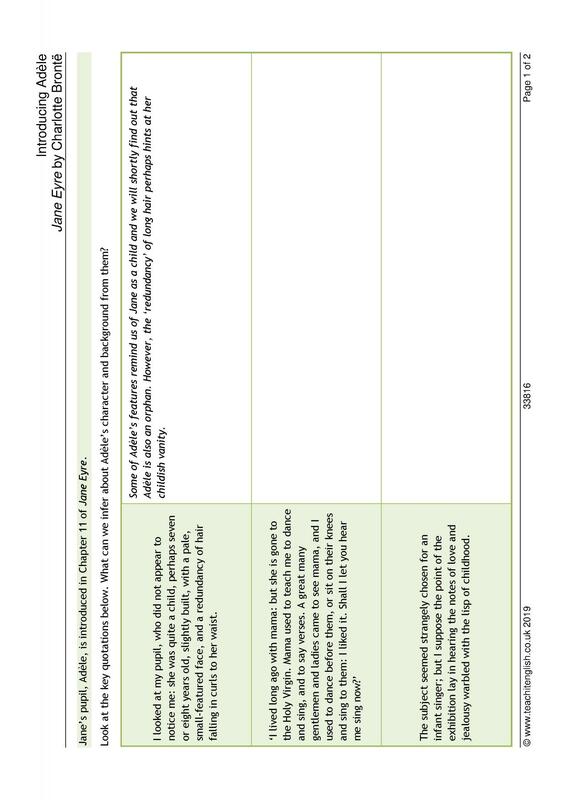 Have a look at some of our hand-picked resources for KS3 Prose.